Step 1 In a medium bowl, whisk together the powdered sugar, lemon juice and corn syrup. Whisk in milk to make a thick, spreadable icing. If coloring the icing with liquid food coloring, you might want to add a little less milk as the coloring will dilute the frosting. For different flavors, add drops of vanilla, almond or lemon extract. For shinier icing, use a little more corn syrup and a little less milk. The frosting will keep, tightly covered and refrigerated, for up to 1 week. In Recipes-list.com we have selected the most viewed recipes from category - Desserts . Enjoy the best recipes specially selected for you! 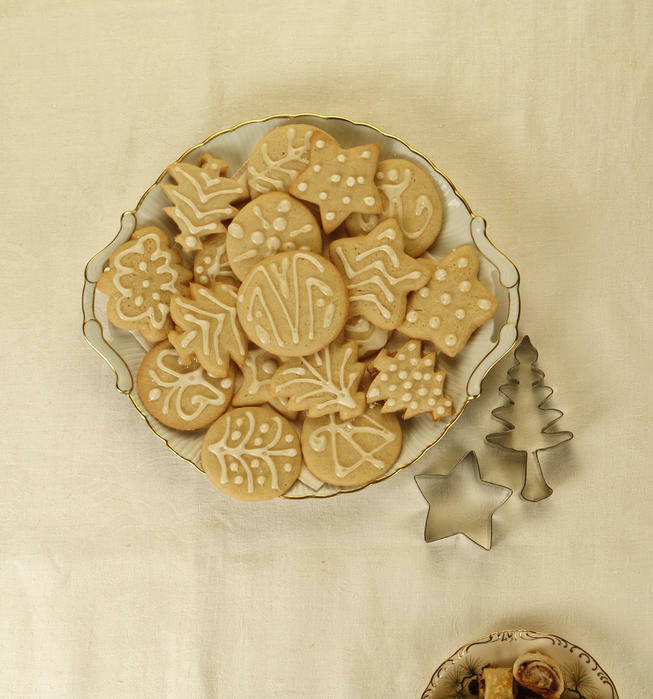 Amanda's amazing sugar cookies is the right choice that will satisfy all your claims.